Russian steel and coal group Mechel is broadening its list of assets slated for sale, adding coal company Bluestone - its only US asset. Mechel, which is wrestling with a $9 billion debt burden, will begin looking for investors in the fall. 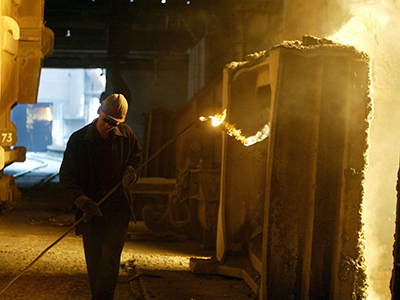 Mechel is now focusing on the assets that have significant competitive advantages, the company’s representative Igor Zuyzin told Vedomosti daily. “Another option with Bluestone may be the company’s union with another North American manufacturer,” the paper added. The sale is scheduled for October or November. While the actual sale price hasn’t been disclosed, analysts think the company wouldn’t be valued high. BCS Analyst Oleg Petropavlovsky estimates the company no higher than $300 million, because the US assets are ‘unprofitable’ at current coal prices of $140 per ton. Renaissance Capital analyst Boris Krasnozhenov thinks the sale is worth less, citing $250 million. Declining metals and commodity prices have hit the company hard, making Mechel the worst performing Russian company on the New York stock exchange. Mechel stock surged to nearly $60.00 in May 2008, before tumbling during the financial crisis. The stock slightly recovered in 2011, reaching $30.00, and is currently trading at $3.17 on the New York Exchange. 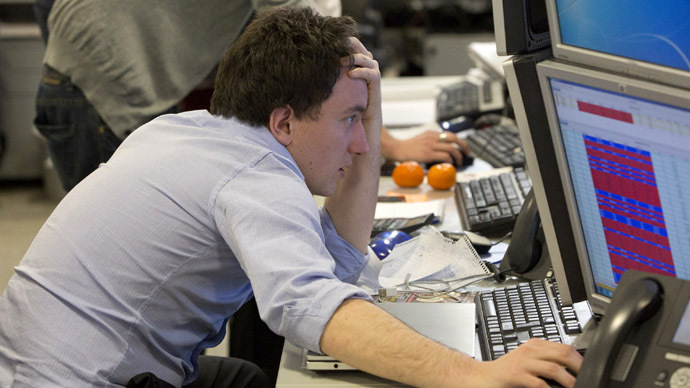 The Russian stock gained 2.1 percent on Russian floors to $3.11 (102.30 rubles). Russia’s metals giant purchased Bluestone in 2009, and it is the only Russian holding in America. Mechel had originally planned to produce 7 million tons of coal, but this goal hasn’t been realized. In 2008, Bluestone produced 2.8 million tons, and in 2011, 5.4 million tons. In 2012, however, production dropped to 3.6 million tons. Sales in 2012 were $193 million. Mechel is focusing on ventures and markets in where it has a competitive advantage, for example China - the world’s largest coal consumer. In August, Russia’s largest coal reserve company started delivering the commodity to China by rail, whereas previously they had only supplied by sea. 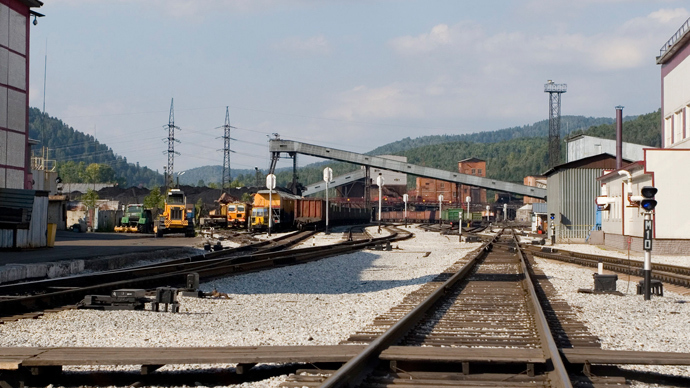 "The opening of this railroad route will enable Mechel to diversify its logistics and make better time on deliveries to China, which is the world's largest consumer of this type of fuel," Mechel Mining Management Company OOO's Chief Executive Officer Pavel Shtark noted. 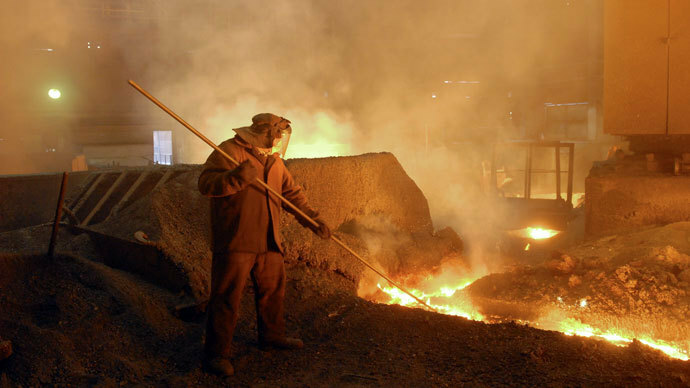 Mechel has cut investment across the market to repay the massive debt it had amassed in the course of its rapid expansion prior to the 2008 financial crash. In July, the company sold British mill Helium Miracle 127 LLP for $1.7 billion, and in August, assets in Turkey's Yildirim Group for $425 million. Mechel has also sold $70 million in metal assets in Romania, on top of 50 million euro in Toplofitkatsia ruse assets, a Bulgarian producer. 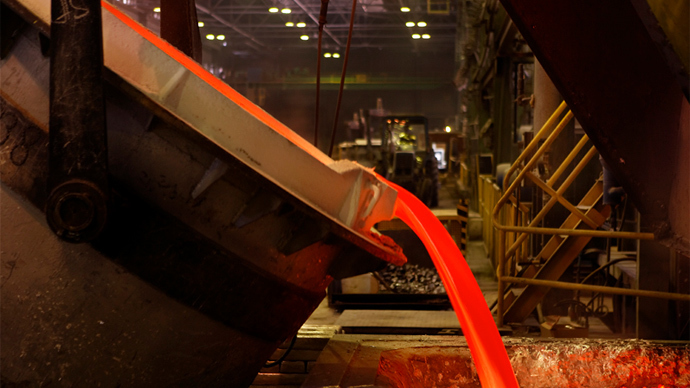 An international mining and steel company, Mechel employs over 80,000 worldwide.